DRIVE IN documentation at RIFF 2016 from Ella Fiskum Danz on Vimeo. 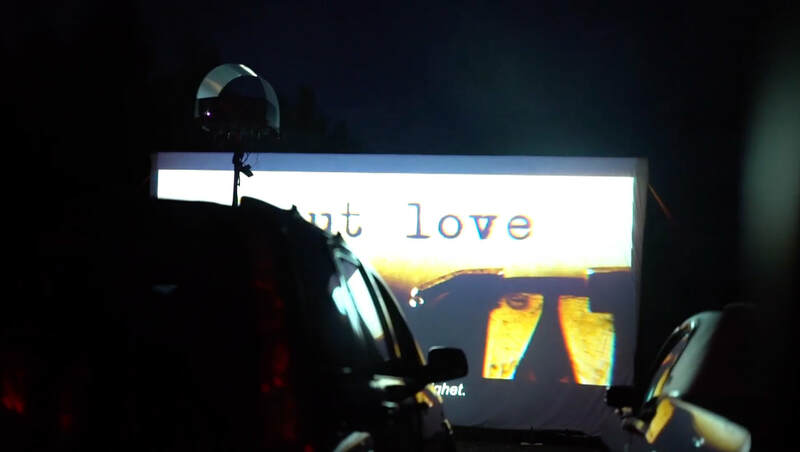 DRIVE IN PROGRAM during RIFF THIRD EDITION, 2018. Or ask for acces in our Facebook fan page: R.E.D Residency Eina Danz. EINAWOOD from August 8th to 11th, 2018. 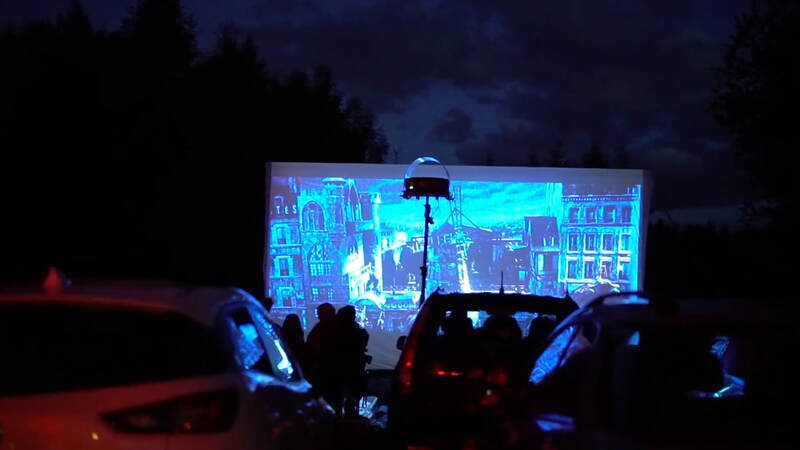 The license for the films to be screened in the DRIVE IN (in the middle of the forest, when it begins to be darken) is for our REGISTERED MEMBERS. We created a FB closed group: EINAWOOD Members, where anyone who addresses asking for information will gain access! Wednesday 8th, 22 hours: The salvation of a King is done by a creature full of power. It’s an action, rhythmic and imaginative film for those who always like to be young and playful. By the way, it's a new film. Age limit 12 years. Norwegian texts. Thursday 9th at 22 hours: it’s a classical, famous old musical film, you will love to see this music-cool meter in stunningly restored HD edition. It’s about characters changing personalities in turbulent transitions, and nice not that much turbulent dance. Age limit 7 years. Norwegian texts. Friday 10th at 22hours: Between Clubs, Harlem night stories, Jazz and fascinating cabaret dancers, you’ll see this film full of big stars casting and good images, created by an expert magician filmmaker who makes every scene so brilliant and accurate, resembling former exuberant night life. Saturday 11th at 22: A family animation film, that promises adventure, excitement, magic, tradition and history, all happens near wild surroundings. It's one of the best animation films in the Oscar Awards. Age limit 6 years. Norwegian texts. Duration: A bit less than 2 hours. 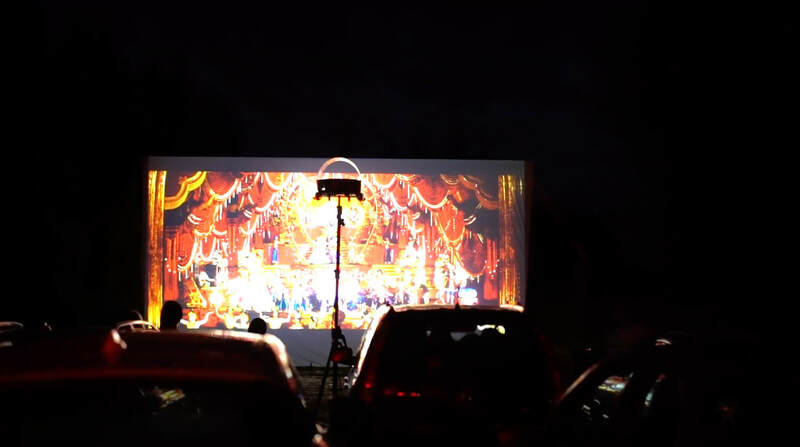 All the films will be screened at EINAWOOD –we have space for 15-20 cars. There is also the possibility to bring your own chair and sit outside. 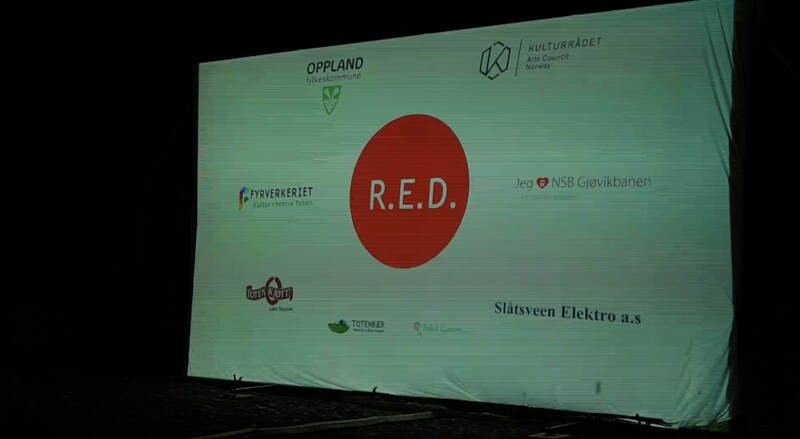 There's a sign on the rode: R.E.D. You can purchase beer and wine. Reduced price on a second film 100/80 kr.